Synonymous with computer systems, DELL has come a long way since the 1980s. Their products provide innovative solutions for whatever your desk needs. Their latest brings technology to make your workflow as smart as can be. 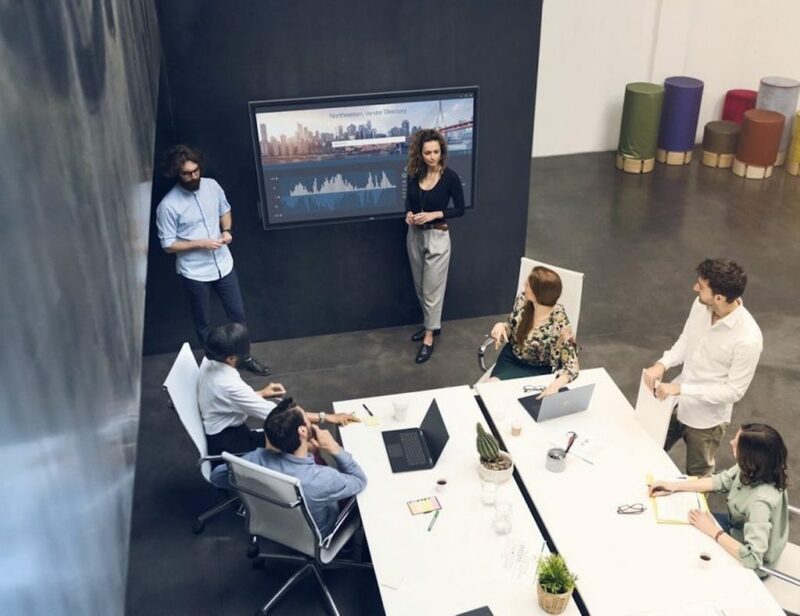 It allows multiple users to work together on the same display. 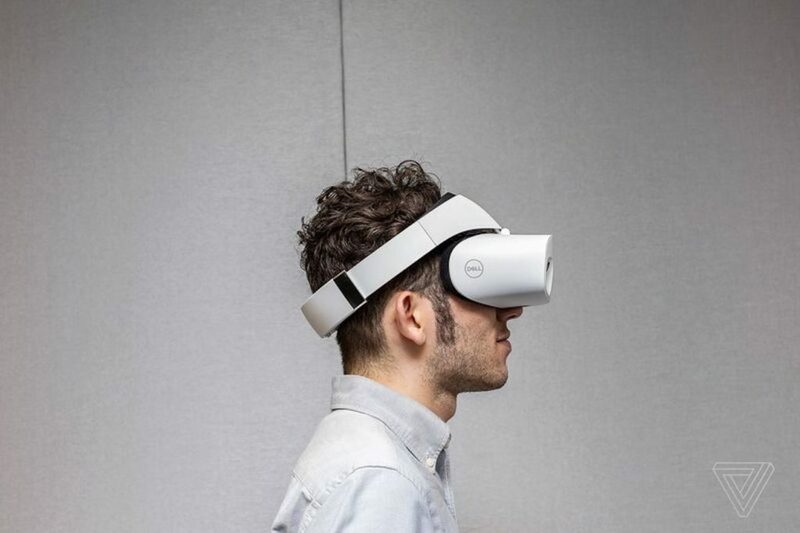 Take one step closer to the future with the Dell Visor Wearable VR Headset. Fully functional on its own, this device also works with separately purchased hand controllers. The Dell Visor is priced for the average consumer to give anyone.. This ultra large display makes it easy to immerse yourself in what's right in front of you. Do more on the go and carry less when you have the Dell Inspiron Chromebook 14. 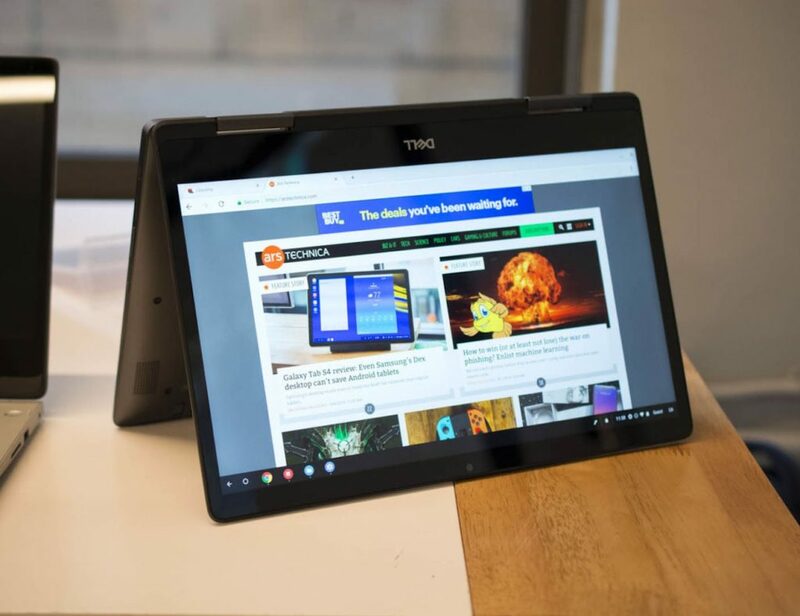 This innovative laptop combines the power of a laptop with the convenience of a tablet to give you everything you need. The Chromebook 14.. 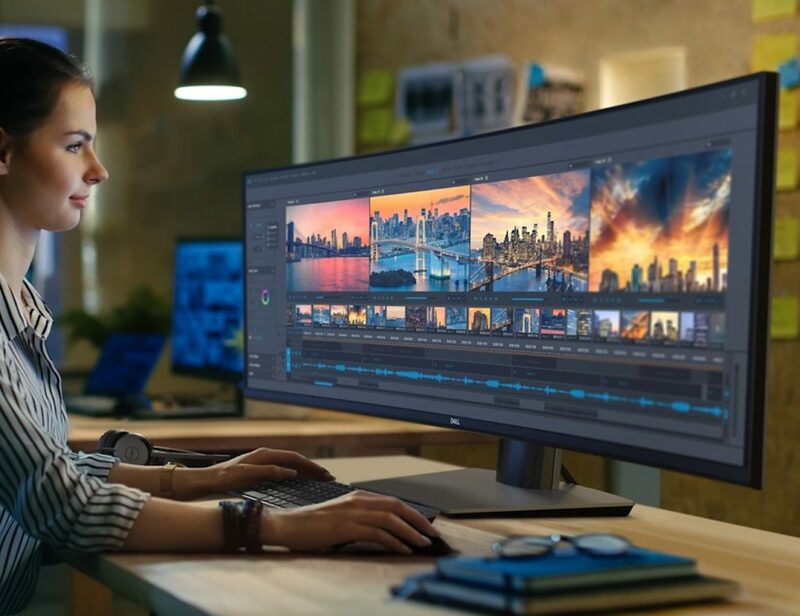 Introducing the latest member of the Dell Ultrathin family: the new Dell 27 USB-C Ultrathin Monitor showcases the brightest 27-inch display of its kind. The premium HDR monitor comes with VESA-certified DisplayHDR 600 which features up to 600 nits peak brightness. 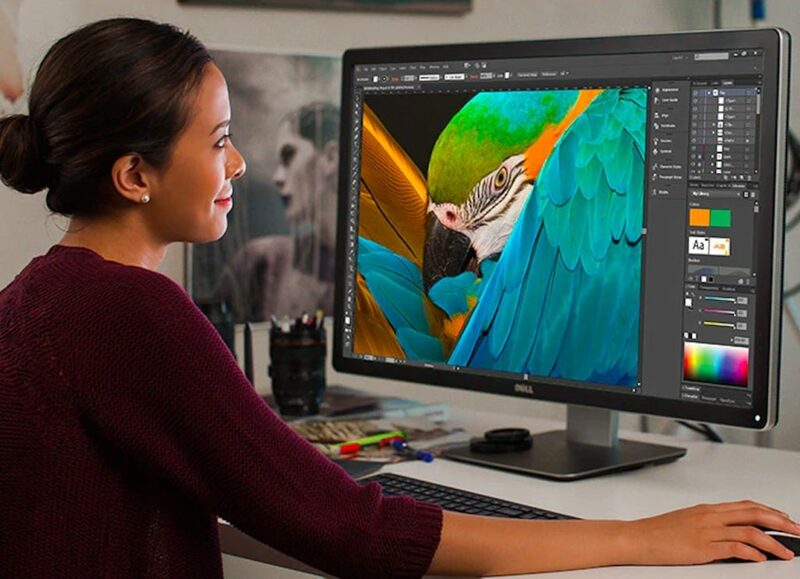 Additionally,..
See your work as accurately as possible with the Dell UltraSharp 32 Ultra HD 4K Monitor. Offering ideal coverage for color professionals, this monitor comes with PremierColor for accurate colors right from the start. 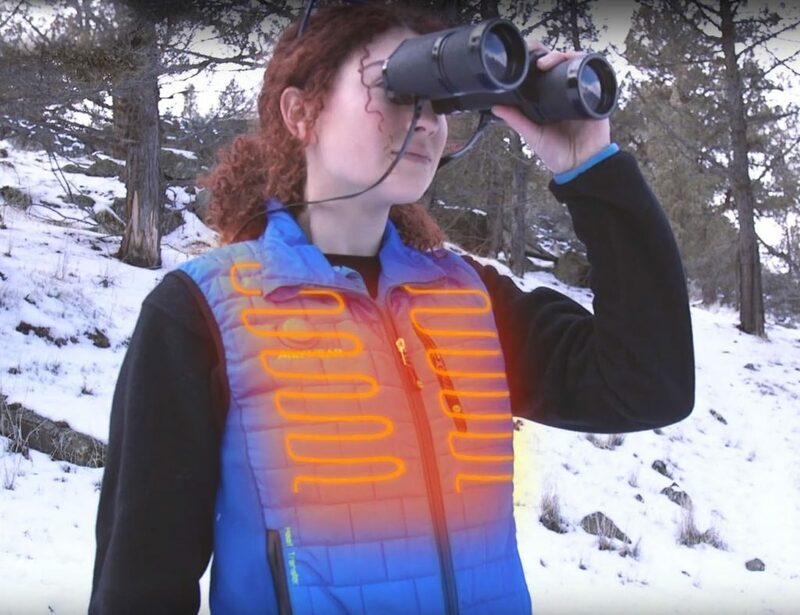 Additionally, it provides more color coverage..